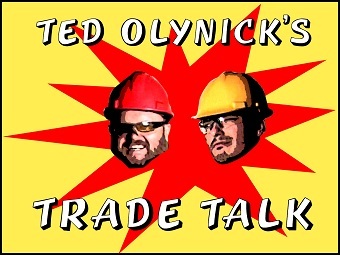 "Trade Talk" looks at the trades on a lighter side but has something to say. 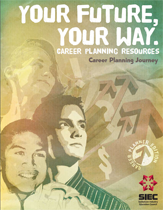 This Career Planning model and guide is part of the FuturePaths Resources developed by the Saskatoon Industry-Education Council. This model was developed for use in the school divisions represented by the SIEC, community-based organizations, parent and employers in the Saskatoon region. The intended use is for the partners of the SIEC. Copyright is reserved. Bob and Greg Go To High School is a stop-motion animated production following the story of two teenagers following different paths in school, and ultimately different paths in life. 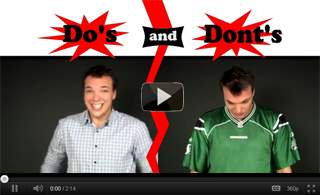 It was produced entirely in northern Saskatchewan by KCDC Media. Career Ambassadors is a northern Saskatchewan career initiative. You can do a short Career Interest Test to find out which careers suit your interests. 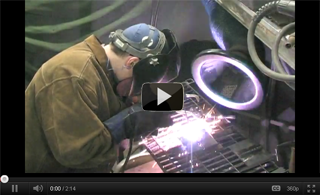 You can also access valuable Career Information about northern careers; and you can watch Videos about northern people working as they describe their careers and how they came to be in their positions. The site was developed by the Community Vitality Committee and is supported by the mining and health sectors in northern Saskatchewan. Check out a sample video below.